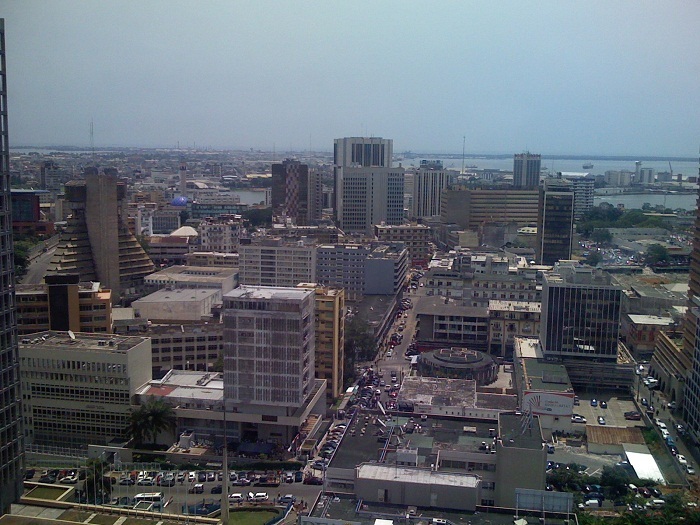 La Pyramide is one of the most famous high rise buildings that is located in the economic capital of the West African Republic of Côte d’Ivoire, Abidjan. 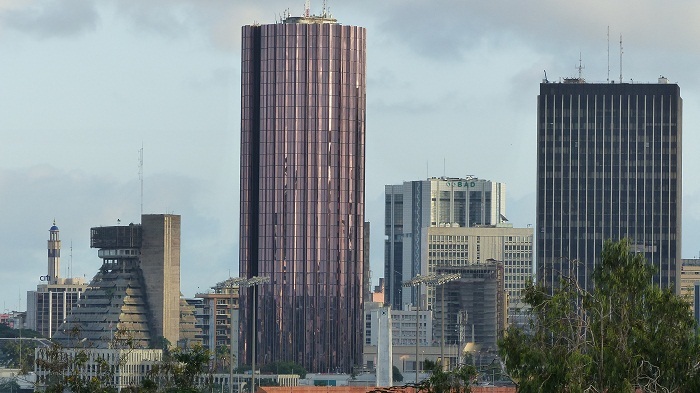 As one of the most enterprising architectural structures in the city, it has the shape of a pyramid, thus La Pyramide and it is located in the center of the city. Designed by the Italian architect Rinaldo Olivieri, the construction of this grandiose piece began in 1968, and it was completed in 1973. 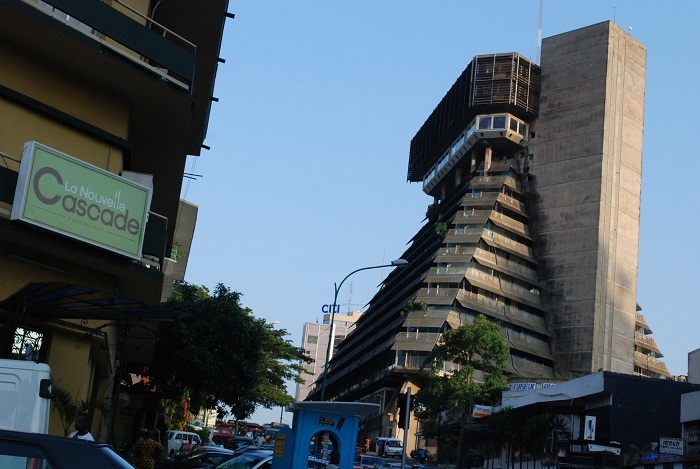 The main aim of the architect Olivieri was to capture the vibrant activity of the African market in the urban settings around the continent, and most of all in the Côte d’Ivoire. The structure is somewhat cascading with spacious ground floor which has spaces for boutiques and shops, however, due to the inefficient space renting, the building has not been well taken care of which led to considerable deterioration during the 1990’s, becoming more dangerous in the 2000’s. Still, there can be found a gym and many other offices, but with hope for a future public-private partnership, the building could be saved from a complete devastation. As the floors of the building are getting smaller in size, as one would go up, it is quite nice to see that Rinaldo Olivieri has added terraces with fence which are also serving as a shade for the floors below. Back in 2011, there have been some plans for this kind of partnership, with costs for renovation estimated at around 27 million Euros, yet, if done it definitely would be one of the bigger attractions the city can offer. 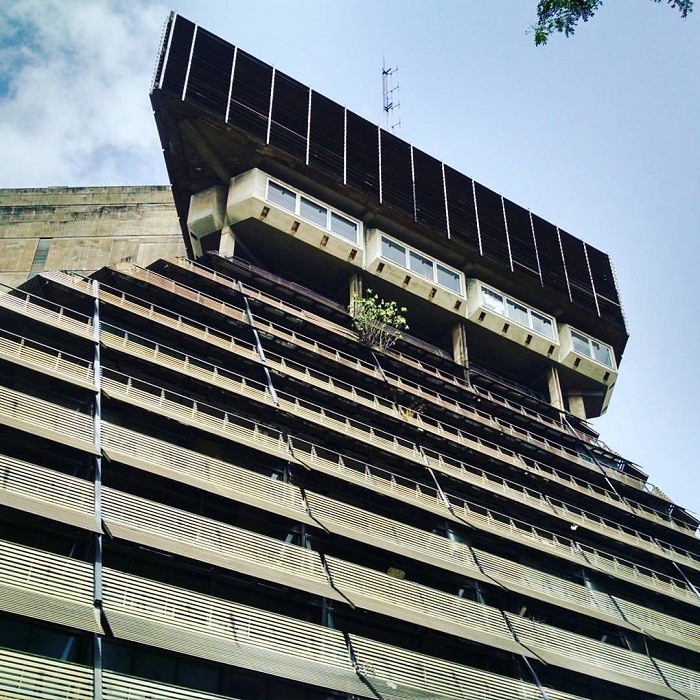 Not all the cities in the world have this kind of Brutalist masterpiece in their yard, and Abidjan should definitely promote it more, so that it would attract many Brutalist-style architectural lovers.